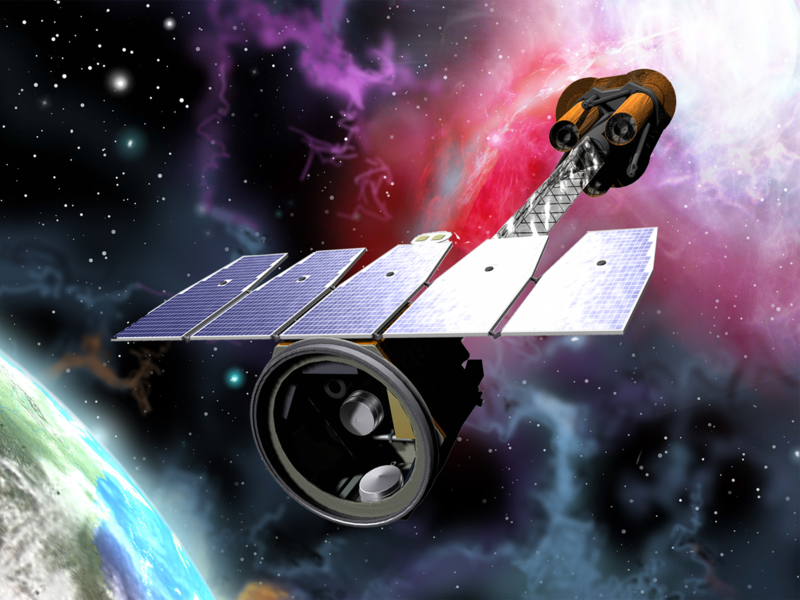 Linc Research is pleased to announce that we have been awarded a 2.5 year extension to our contract for Technical, Integration, and Manufacturing Support to the Imaging X-Ray Polarimetry Explorer (IXPE) Project at NASA Marshall Space Flight Center! 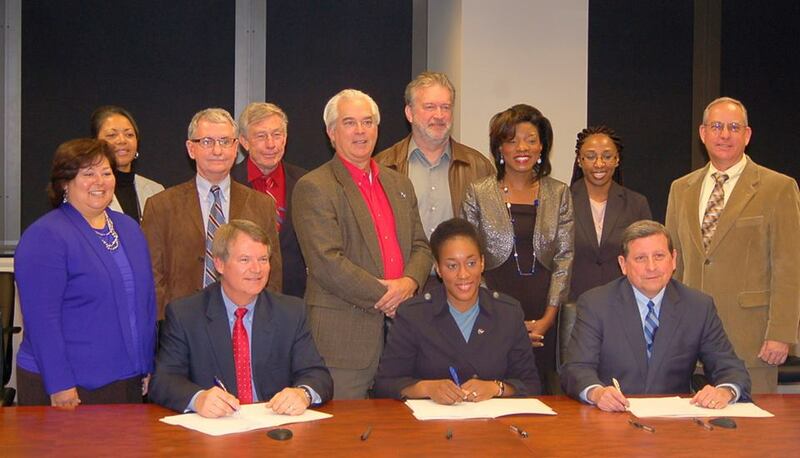 We are honored to continue this support to NASA MSFC. Linc Research awarded the MSFC Engineering Services and Science Capability Augmentation (ESSCA) contract, as a teammate with Jacobs Technology. Linc Research will continue engineering, science, and technical services at Marshall Space Flight Center under the ESSCA contract, formerly known as ESSSA. Linc was previously a subcontractor under Jacobs Technology on the ESSSA contract, but now moves forward as a teammate on ESSCA. The contract has a potential value of $1.12 billion, with a four year base period of performance and two two-year option periods. 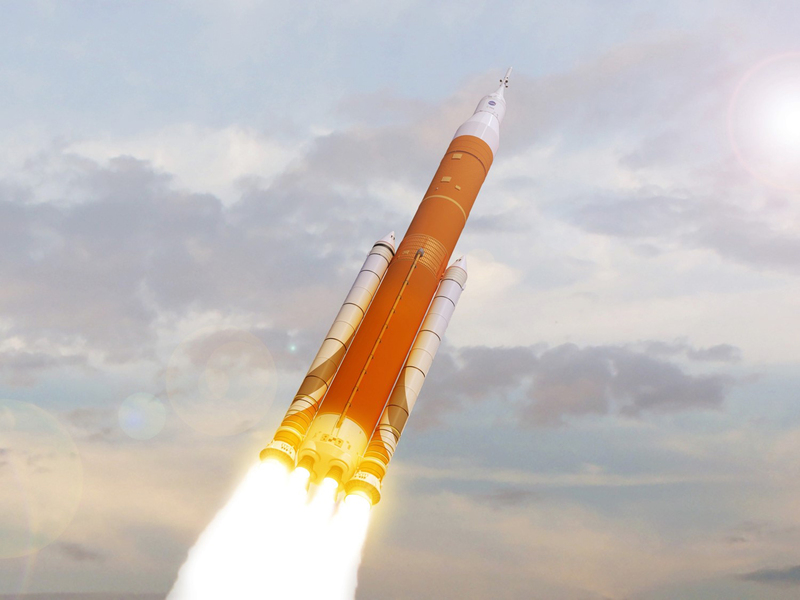 The contract enables the ESSCA team to continue providing critical science and engineering and technical support for flagship NASA programs including the Space Launch System, International Space Station and numerous space science and technology development projects. We are excited to be part of such a dynamic team, and we look forward to continuing to support NASA’s mission. "I already wanted to do something in the space industry, but this took it another step." "I learned a lot. Before this, I didn't even know these types of telescopes existed." "I don't usually like science, but this was very different and more interesting. We made something that actually exists!" "I now want to make a REAL sun shield!" "When the instructor showed us pictures of young kids making the model, I knew I could do it. Then, It made me think that one day I could build a real one!" "I don't think I knew anything about telescopes before. After making it, I understand so much more." What an honor it is to inspire the next generation. 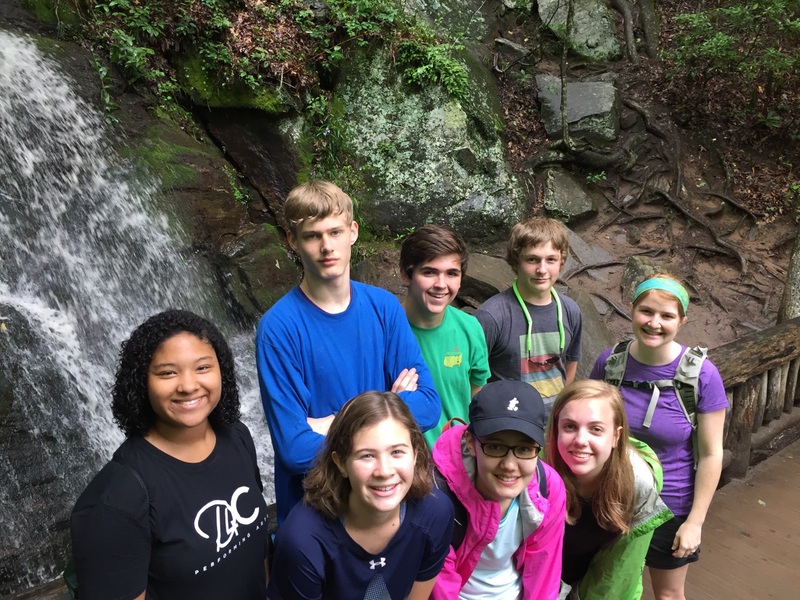 We were glad to be able to send our high school intern on a 3-day environmental adventure in Nantahala Gorge. The event was sponsored by the Tennessee Aquarium and allowed participants to take leadership and environmental science to the next level while evaluating potential careers in Marine Biology. Linc Research President, Curtis Taylor, will be one of the featured speakers at this year’s NASA HUBZone Industry Day in El Segundo, CA. Save the Date! Linc Research Vice President, Jeff Lindner, was honored to receive the 2017 NASA MSFC Invention of the Year for his work on the Disruptive Tuned Mass (DTM)* technology, which is now co-patented with NASA. From left to right: Ellen Ochoa: Former astronaut and current Director of Johnson Space Center, Jeff Lindner: VP of Linc Research, Todd May: Director of Marshall Space Flight Center. 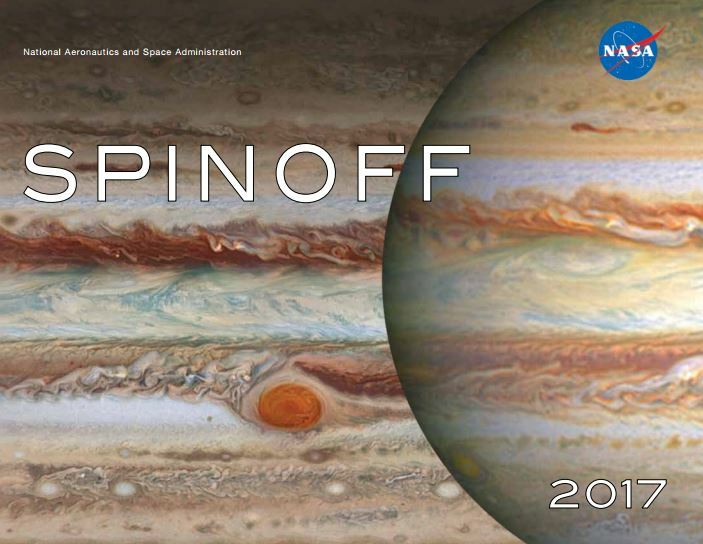 Dr. Weisskopf will present “The Imaging X-Ray Polarimetry Explorer: An Overview of the Mission and its Science” on June 1st at the U.S. Space & Rocket Center, National Geographic Theater, 5:30 – 6:30 pm. "Rocket Technology Stops Shaking in Its Tracks" - an article in NASA's 2017 Spinoff magazine, outlines the power and potential for advances in public safety that Linc Research's disruptive tuned mass damper technology has to offer. Click on the title or NASA tag to access the magazine. Article is located on pages 72-75. Curtis Taylor, President of Linc Research, along with Jeff Lindner, Vice President of Linc Research, presented the groundbreaking Earthquake Absorber technology in Auburn, AL during the Alabama Launchpad finale event. The competition started with 36 applicants. Ten were chosen to make it to the 1st Pitch Event in Birmingham, AL. Five teams were then chosen to participate in the finale pitch event at The Big Red Barn on Thursday night. Linc Research was 1 of 3 winners to receive seed funding. With the help of this funding, Linc will be able to bring the Earthquake Absorber technology to market by the end of 2017. NASA/Linc's new Earthquake Stabilization Technology is featured on WAAY 31 News. 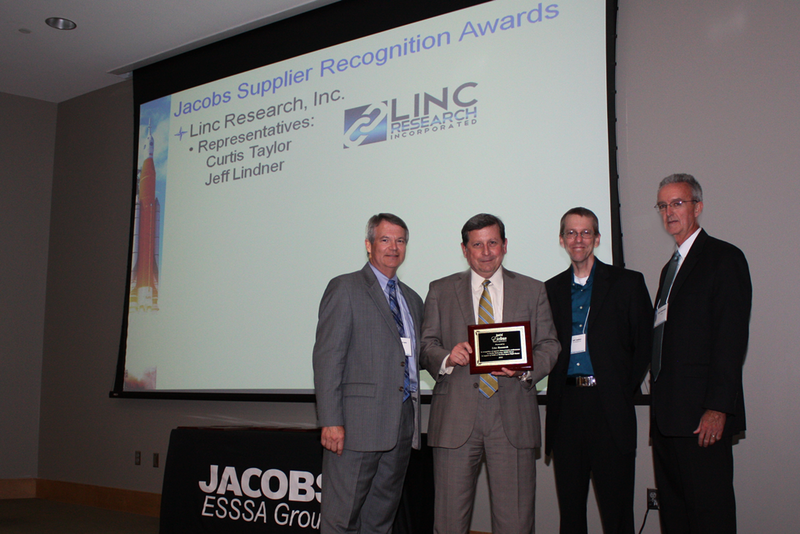 The Jacobs ESSSA Group Superior Performance Award was given to roughly 10% of suppliers and subcontractors. Linc and Jacobs have been teammates in the NASA Mentor-Protege Agreement for the past two years. 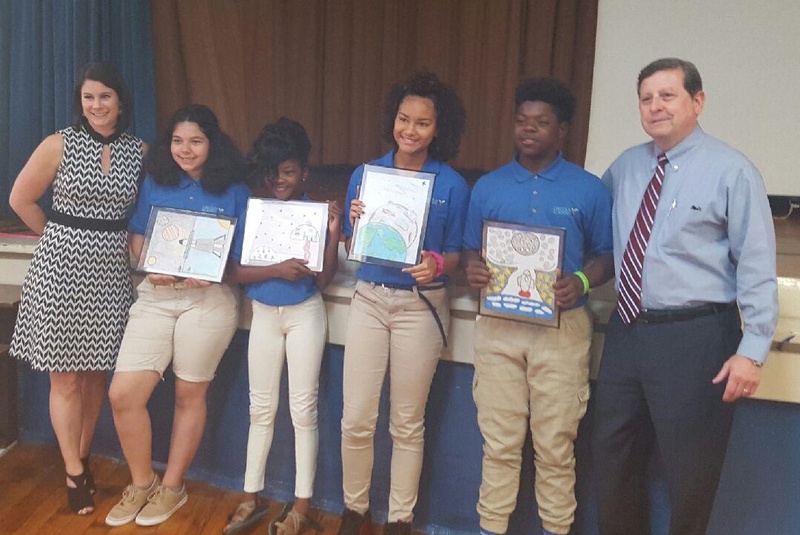 Curtis Taylor, President of Linc Research, along with Ashton Colón presented the awards for the 2016 Space Art Contest winners. The contestants were judged by Linc engineers based on 5 criteria: innovation, creativity, neatness, the written explanation, and how well they followed the theme. The winners received a gift certificate to Southerland Station and all contestants received a free meal from Chick-fil-a. 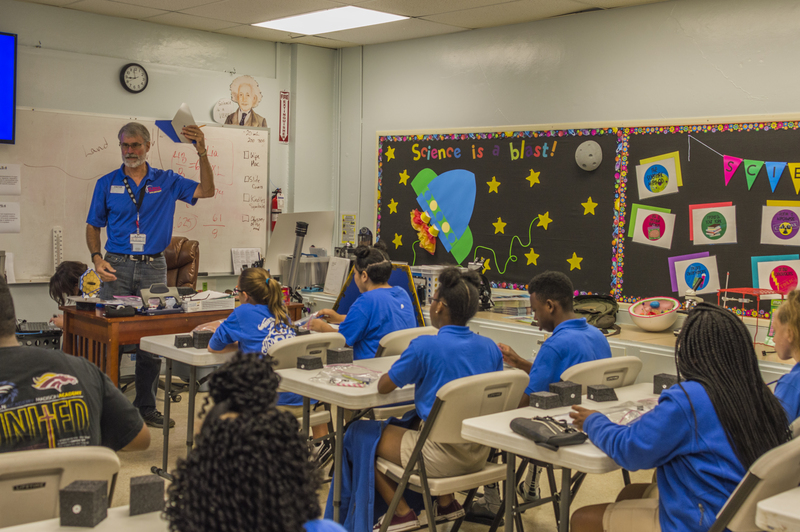 The purpose of the contest was to get the kids to think about space exploration, the technology behind it, the vastness of our universe, to hopefully inspire them to think about the possibilities- possibilities that they could very well be a part of one day. 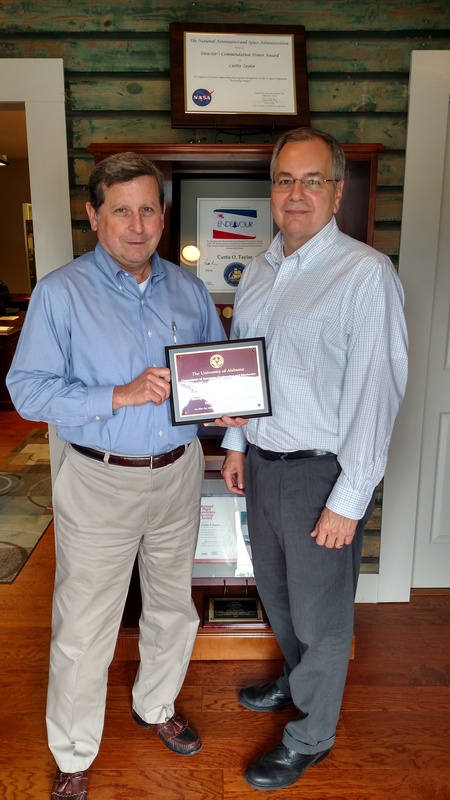 Curtis Taylor, President of Linc Research Inc. recieved a certificate from The University of Alabama's Department of Aerospace Engineering and Mechanics in recognition of his selection as an Aerospace Engineering and Mechanics Distinguished Fellow. Taylor is a UA alumni and continues to partner with the university. 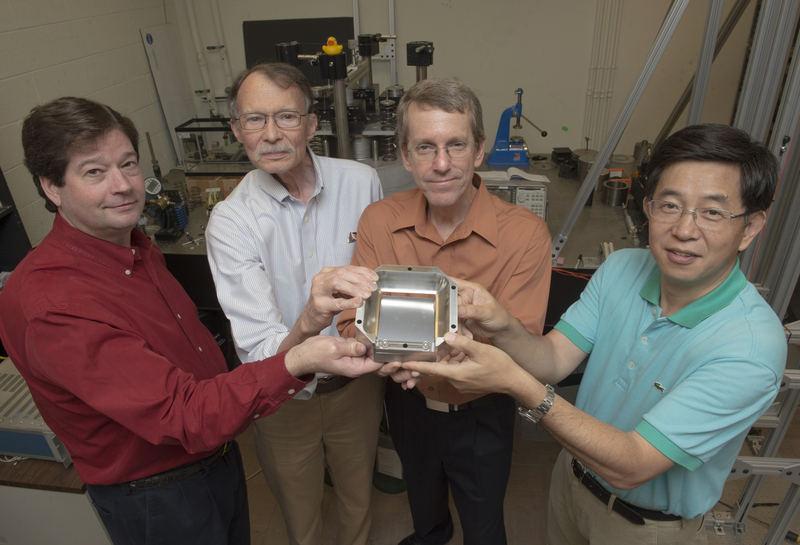 Most recently, Linc Research partnered with NASA and The University of Alabama to demonstrate a vibration damping technology that can impact industries ranging from energy to space exploration. 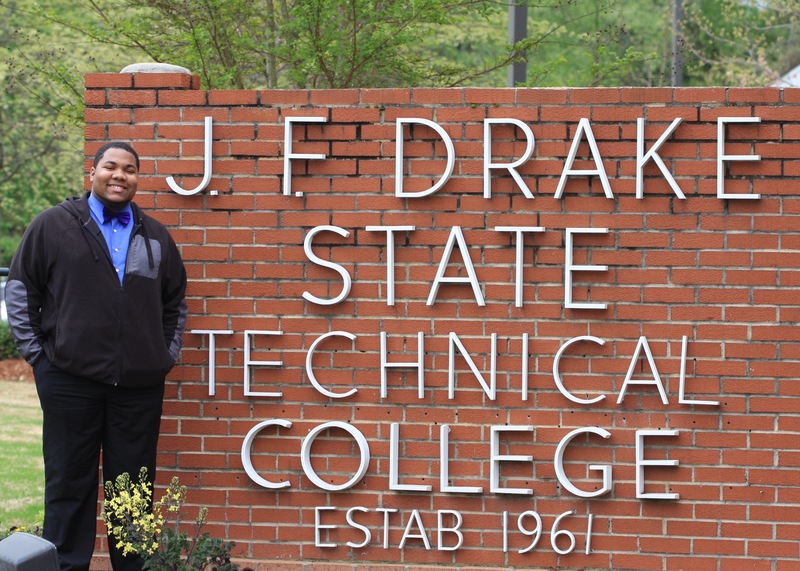 Congratulations to Terrell Banks for being honored in the Village of Promise Newsletter. Click on the title or Village of Promise tag to read the full article. Linc Research Inc. Vice President, Jeff Linder, mentioned in NASA's "Marshall Star"
Students Cody Caver from Hattiesburg, Mississippi; Carson Davis from Maryville, Tennessee; and Ryan Hazel from Hackleburg, Alabama, used NASA technology created by former Marshall engineer Jeff Lindner, director of research and technology at Linc Research of Huntsville, to create Dash Cam 360 -- a camera that can be used on the dashboards of law enforcement vehicles to record 360-degree video or image. Cameras currently used on law enforcement vehicles capture only a front view. The original purpose of Lindner’s technology was to illuminate the inside of the space shuttle’s main engine components when performing vibration tests. Lindner participated in the T2U Program and helped the students formulate their ideas. “I am happy to be a resource to these students who are hungry for knowledge,” said Lindner. “They recognized that problem-solving goes beyond memorizing an equation. 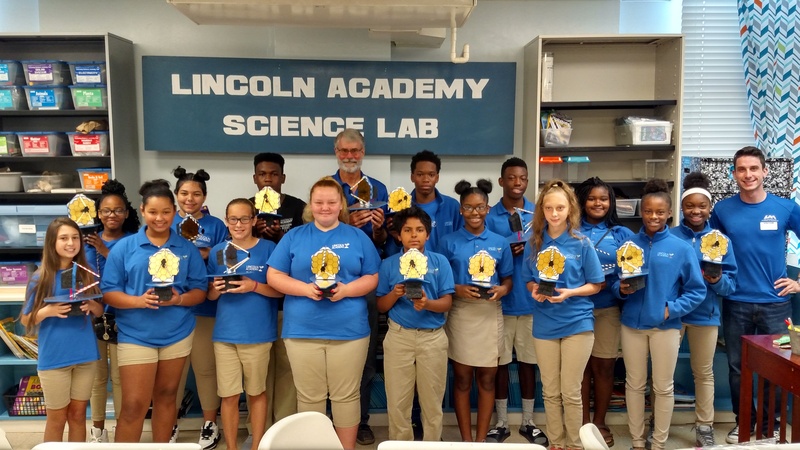 It’s a creative process.” The students have licensed the Marshall-patented technology and are in the process of starting their own business selling Dash Cam 360. Excerpt from "NASA Technology Inspires Students to Create Commercial Businesses" written by Logan Moore. Click the title or the Marshall Star tag to read the full story. The 12-month agreement will support the Engineering and Science Systems and Skills Augmentation contract at the Marshall Center. It is the second of its kind overseen by the Marshall Center, fostering a partnership between a NASA prime contractor and a certified Historically Underutilized Business Zone small business. The federal "HUBZone" program is designed to promote job growth, capital investment and economic development for small businesses in economically challenged communities. Congratulations to our Vice President, Jeff Linder! 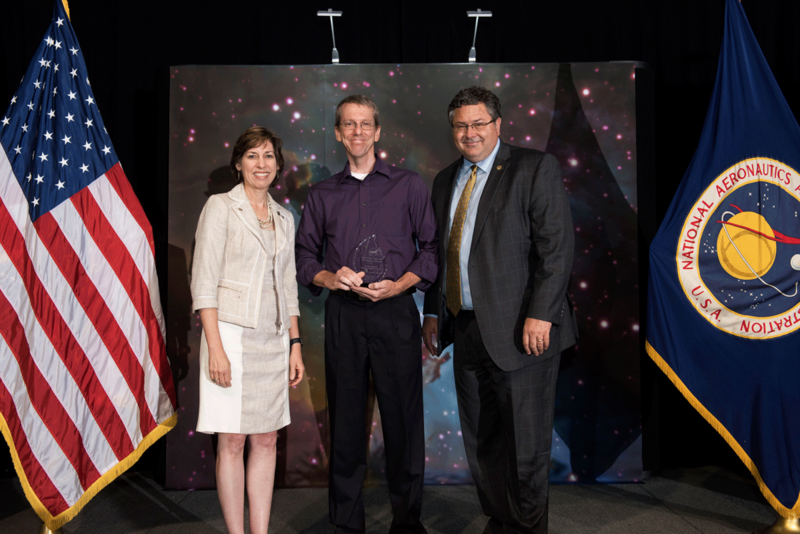 Jeff received an award from NASA for a Patent titled "Space Vehicle Valve System." Jeff Lindner was a co-inventor along with a NASA employee named Anthony R. Kelley for the patented space vehicle valve system. This valve system controls the internal pressure of a space vehicle and the flow rate of purge of purged gases at a given internal pressure and aperture site.